Recent exciting news in the field of personalized medicine of cancer patients: new developments on the collaboration between Epizyme and GlaxoSmithKline may contribute the advancement of cancer treatment research tremendously. 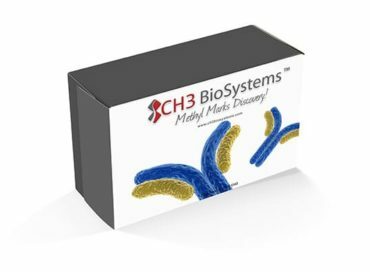 Additionally, there has been new progress made by CH3 BioSystems to create a new drug discovery platform. With the common goal of establishing more efficient treatment for cancer patients, the joint commitment of Epizyme and GSK continues to thrive as the two companies announced the next step into the research and commercialization of first-in-class methyltransferase inhibitors; novel small molecule therapeutics targeting histone methyltransferases (HMT). 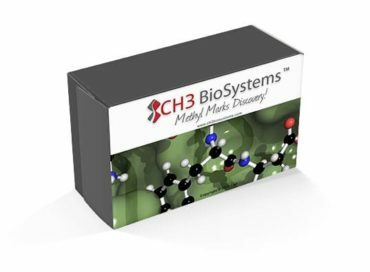 When targeting HMTs, small molecule therapeutics provide the possibility to control pathways of gene expression that contributes to the disease. As preclinical trials done by Epizyme, it provided valid experimental data to support the possibility of developing personalized medicine for cancer patients. The subsequent research will be directed towards developing targeted therapeutics to selectively effect the gene alterations. The collaboration between Epizyme and GSK include a $630 million milestone payment. 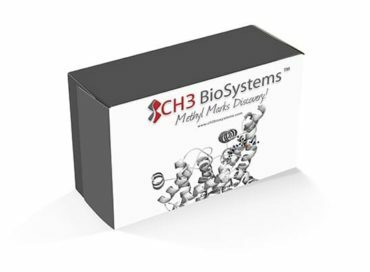 In a similar development, CH3 BioSystems has been working on a new platform for identifying methyltransferase inhibitors to contribute to the world of personalized medicine. 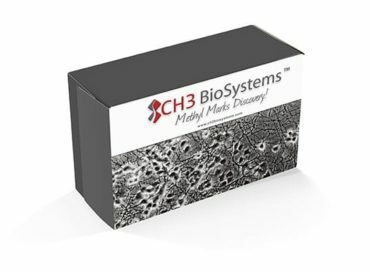 With the sponsorship of a NIH grant, the specific aims of this project are to produce a general high throughput screening method for identifying lead chemical compounds for further drug development and to generate the means for isolating and identifying cellular methylarginine proteins. This research is relevant to millions of Americans afflicted with autoimmune disorders, as well as neurodevelopmental syndromes and viral, neoplastic and cardiovascular disease. 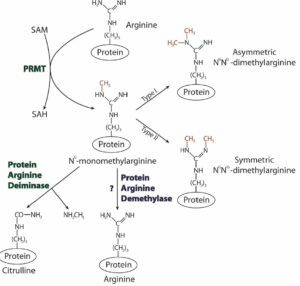 Elucidation of the role of protein arginine methylation in these diseases holds promise for better diagnosis, understanding and treatment of health related problems.